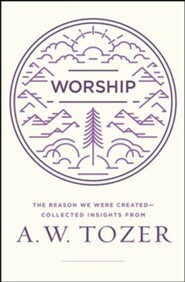 Few subjects invigorated A. W. Tozer like the topic of worship. 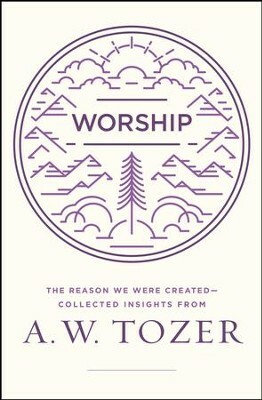 He saw itlike the church has traditionallyas the sole reason for which creation exists. I'm the author/artist and I want to review Worship: The Reason We Were Created-Collected Insights from A. W. Tozer - eBook.